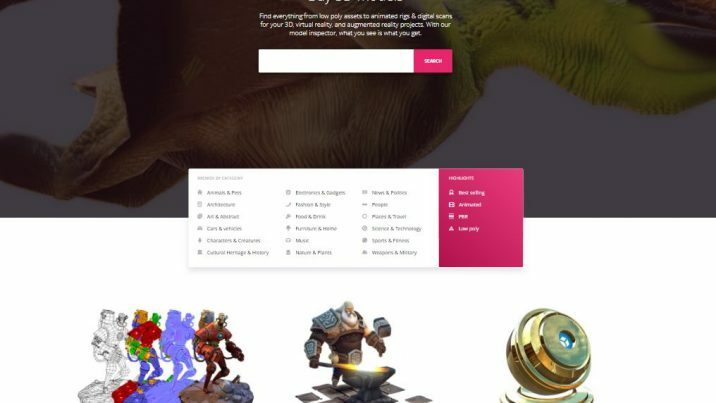 VR and AR content creators can now purchase a variety of 3D models from the newly launched beta version of Sketchfab Store. The store offers up to 4000 models for purchase and download, with prices ranging from a few dollars to a few hundred dollars. 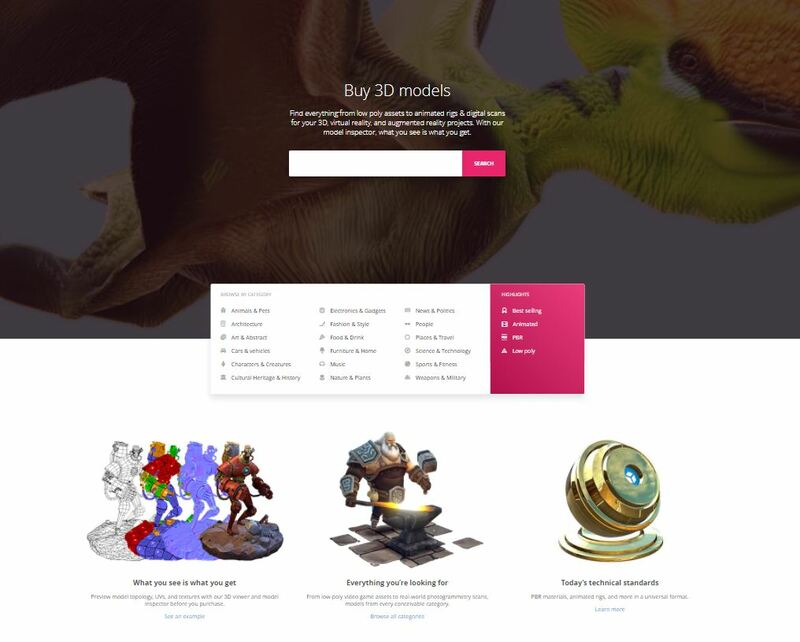 Currently, Sketchfab is handpicking and reviewing all sellers in the Sketchfab Store. The 3D viewer allows potential buyers to explore the models before purchase, and learn about the file’s technical information, including polygon count, number of textures, material types and more. Sketchfab said additional shopping portal features, like ratings, shopping carts and more are on their way. This announcement will help Sketchfab’s more than 1.3 million members monetize their work, and could offer one more resource for VR and AR content creators to discover and purchase 3D models for their content.